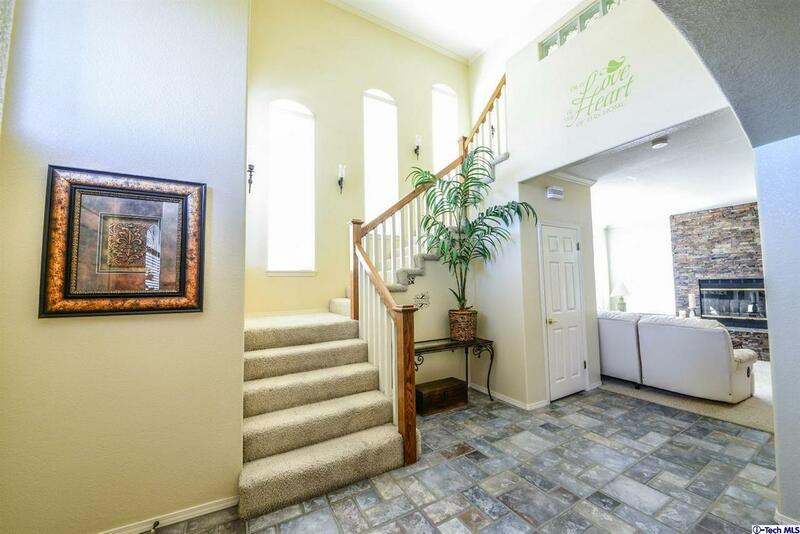 Peaceful surrounding embrace this 4 bedroom, 3 bath home located in prime Quartz Hill Location.Grand formal entry leads to a private living room with fireplace, and formal dining room. Inviting kitchen boasts built-in stove, double ovens, dishwasher, Corian counters, center island, pantry and breakfast nook. Open family room with fireplace and Evaporative cooler that is used to economically cool the home. Separate Den/media room was originally the 4th bedroom. Three bedrooms upstairs include an alluring master suite with see through fireplace, tub, separate shower, double sinks and walk-in closet. The 2nd and 3rd bedroom offer a full Jack and Jill bath with double sinks. 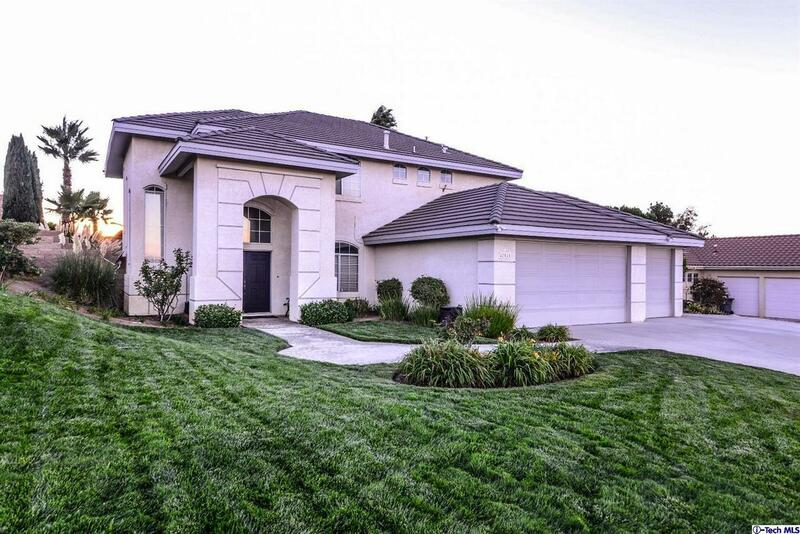 Beautifully landscaped yard highlights pool, spa, waterfall feature, outdoor kitchen and 2 patio areas. Other amenities available in this lovingly maintained home include: Central air and heat, 3 car garage with attic area, carpet and tile floor coverings, 10 foot high ceilings, abundant windows to invite the sunlight in. The perfect backdrop for comfortable everyday living and spontaneous indoor outdoor entertaining. 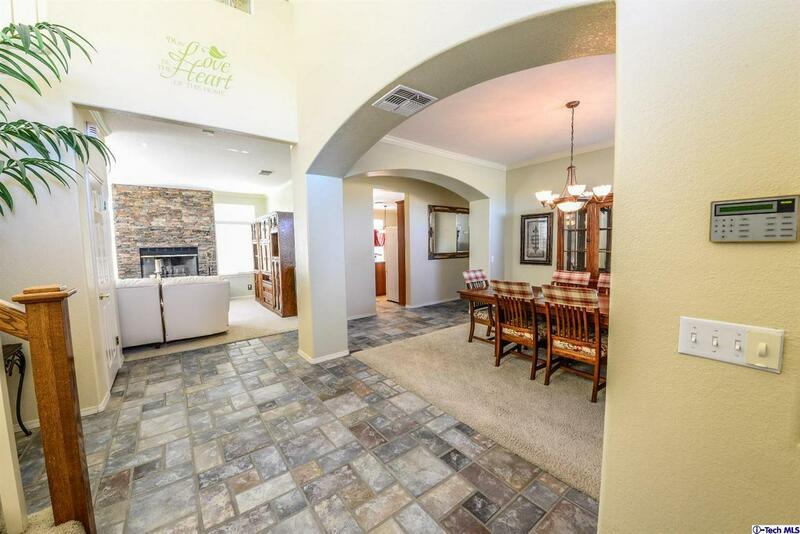 Sellers have poured love, time and $$ into this turn key property. Must See! 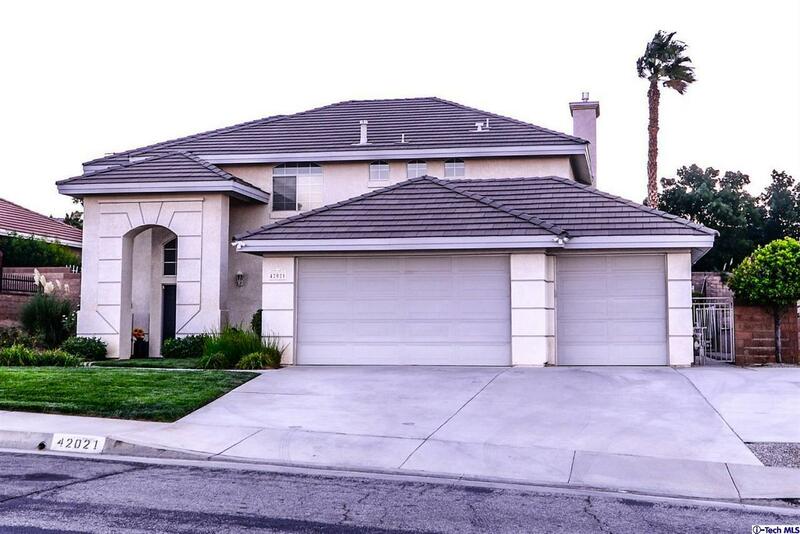 Sold by Gail Herrington BRE#00552333 of Realty Executives. Exclusions Kitchen Refrigerator. Seller Will Consider including Lift in Garage.